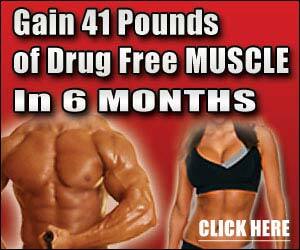 Alli diet pills are a less potent version of Xenical, which is a prescription weight loss drug. Orlistat is also known as tetrahydrolipstatin, a drug designed to treat obesity that works by preventing the absorption of fats from your diet; hence reducing the overall caloric intake. 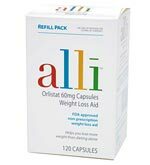 Orlistat is marketed as Xenical (a prescription weight loss drug), and also as Alli, which is an over the counter weight loss pill marketed by GlaxoSmithKline - it is less potent compared to Xenical.